Marc-Olivier Bévierre is Partner at CEPTON’s Paris office. 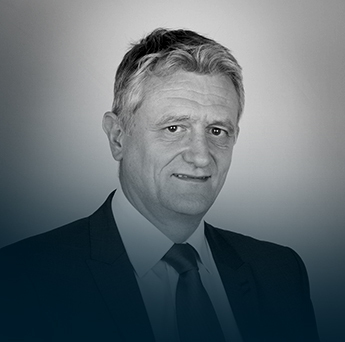 Marc-Olivier Bévierre is a Partner at our Paris office. Following studying Engineering at Ecole Polytechique, completing a Ph.D. in Organic Chemistry and an MBA from INSEAD, he spent sixteen-years in the pharmaceutical industry serving various international and operational positions including preclinical research, marketing, and sales. Prior to joining CEPTON, Marc-Olivier was Director of Strategy at Janssen-Cilag in France. Marc-Olivier has a deep expertise in business intelligence and strategic marketing in healthcare and pharmacology, and has operated in many therapeutic areas. He has worked on multiple launch readiness projects using an in-house developed methodology, and excels in developing positioning and launch strategies integrating the medical, marketing, and market access dimension in consistent and efficient ways. His expertise is frequently utilised by U.S. companies when approaching the large and profitable, but complicated European market.